Heston Blumenthal re-invented the humble mince pie with a special pine sugar that released the smell of Christmas trees when sprinkled on the hot pastry. Pete Redman, Chef Director suggests we go even further to reduce our waste by eating our own Christmas Tree! Pete spotted these innovative food ideas from René Redzepi in The New York Times. It seems a shame to chuck away the tree when nature has taken enormous time and effort to produce it. 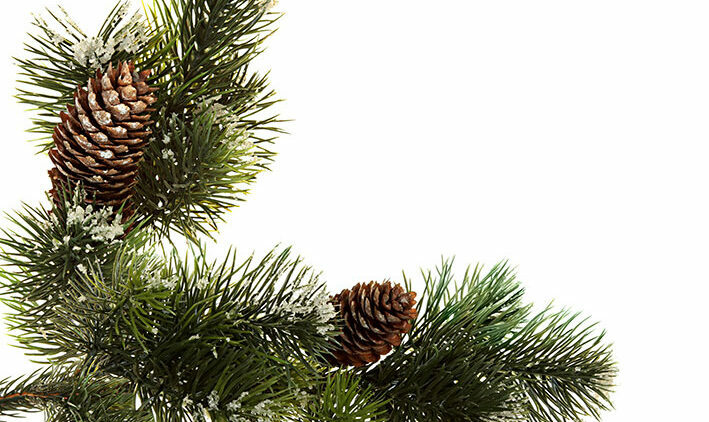 Evergreens are delicious and make a light, citrus and aromatic flavour. These recipes that will let you make the most of your Christmas Tree. Don’t forget to tell us what you made! Mix in a blender for eight minutes until soft and green. Blanch needles for four minutes, then dry.